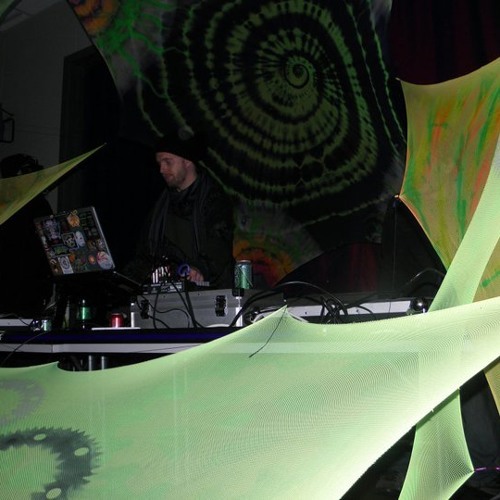 Discolin has been dishing up a dizzying array of mind-bending psychedelic music since 2006. The Discolin sound is a uniquely freaky approach to Suomisaundi, with a slimy, Malmi touch ;) . He has melted faces live in Finland,Japan,Belgium,germany and russian and has released tracks on Finland's venerable Antiscarp Records and as well as the up-and-coming Sound Kitchen Records.